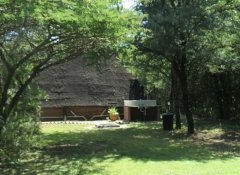 Bordered by untouched bush, our Southern Comfort Lodge is situated in a secluded vlei in Bulawayo and embodies the spirit of the Zimbabwean bush with its modern en-suite thatched chalets and private patios. Relax at our pool in the lush garden. You might as well want to set up your tent on our camp ground and enjoy a barbecue or treat yourself to breakfast and dinner in our restaurant & bar. 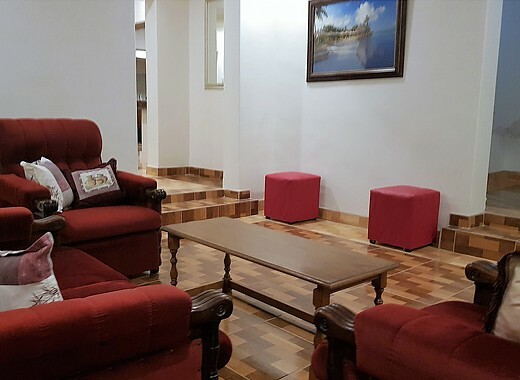 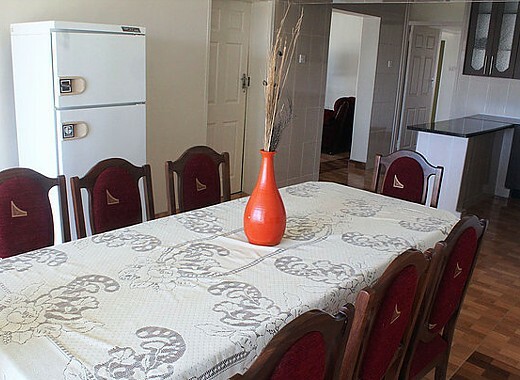 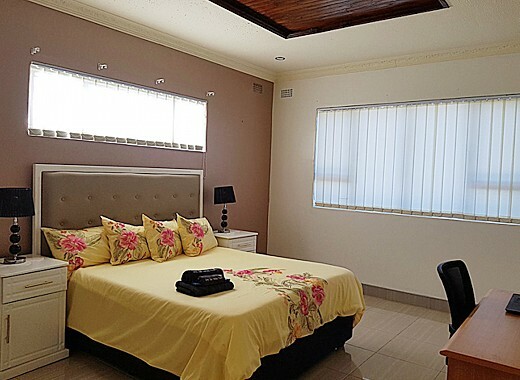 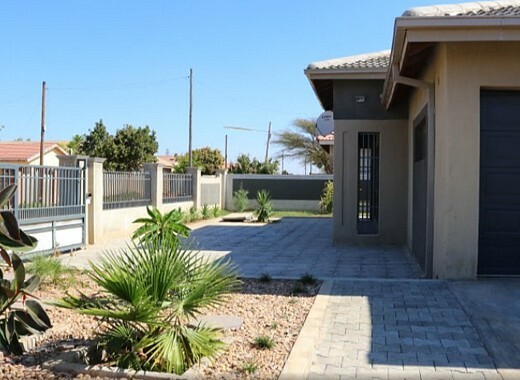 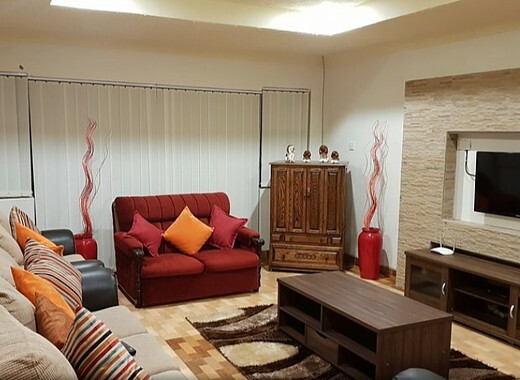 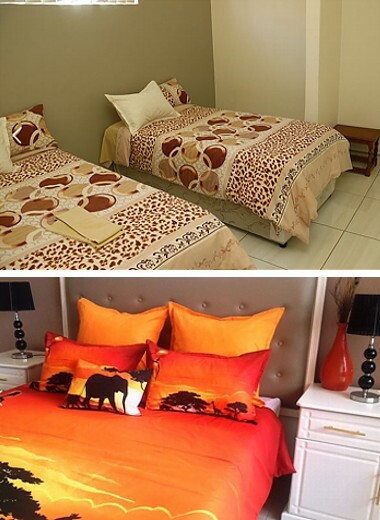 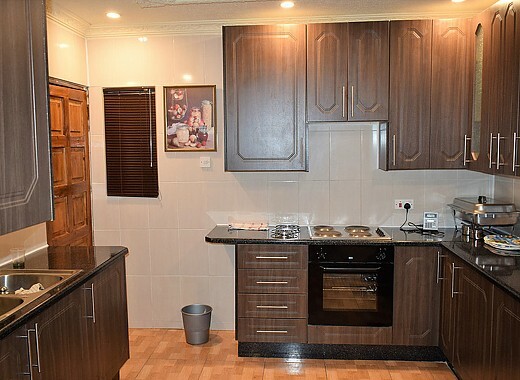 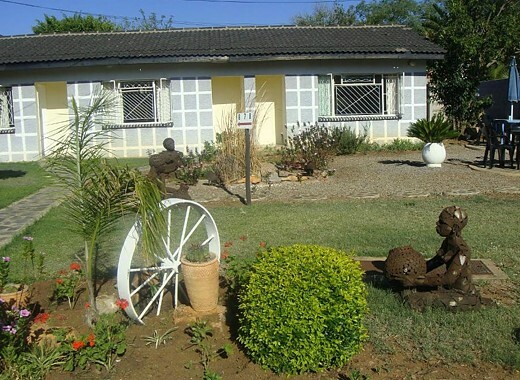 Enjoy twice the comfort, twice the value and half the price at the new and exquisite Grey Oak Holiday House, offering child-friendly accommodation a 7 minutes drive from Bulawayo's city centre. 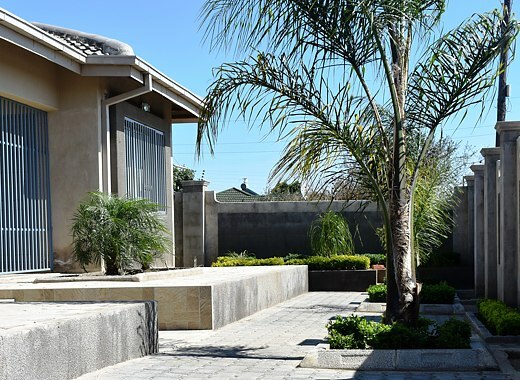 Emphasis has been placed on spacial harmony, colour and detailing. 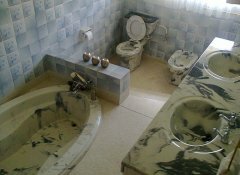 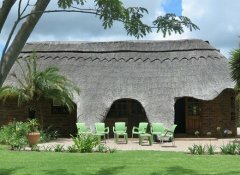 A large kitchen-dining area, Wi-Fi, 4 bedrooms, 3 full bathrooms, TV, 2 lounges, a bar and 3 verandas add to your comfort. 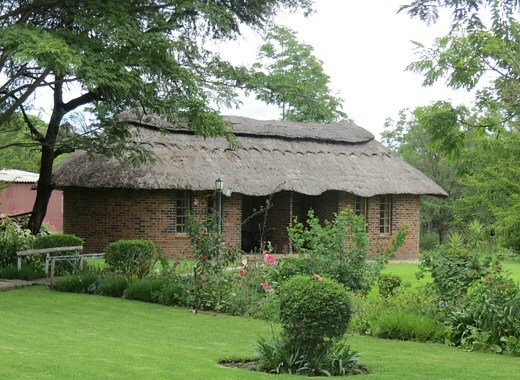 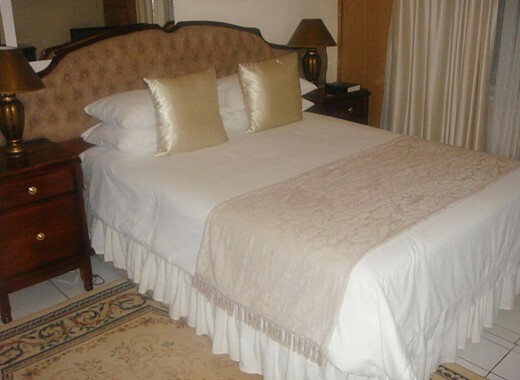 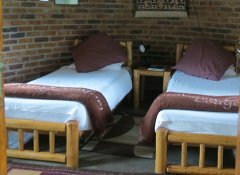 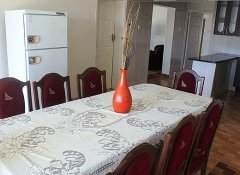 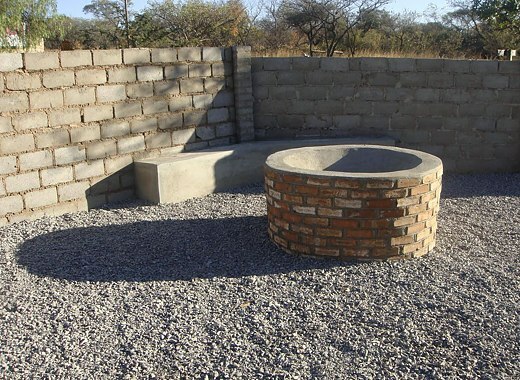 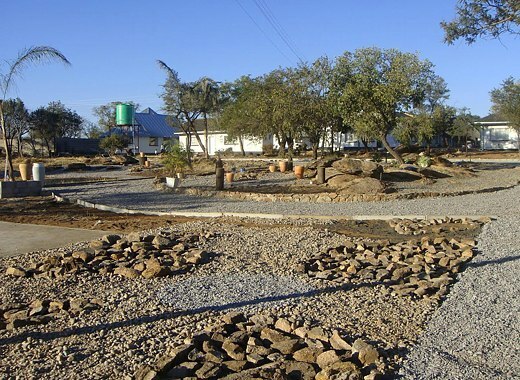 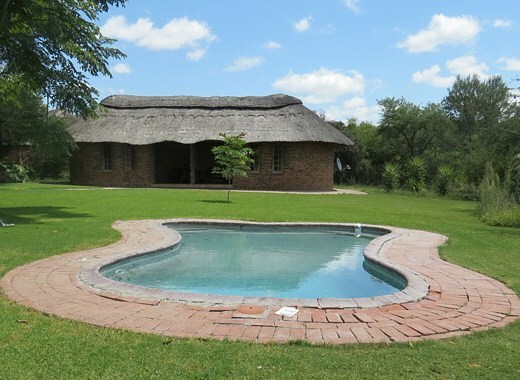 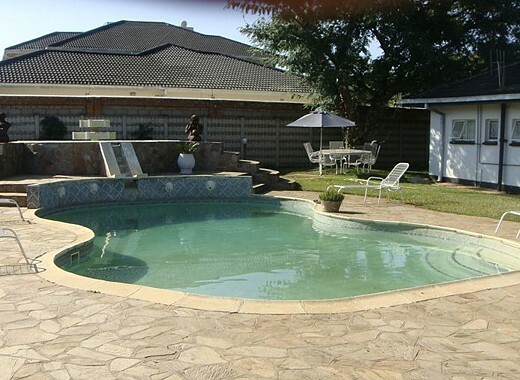 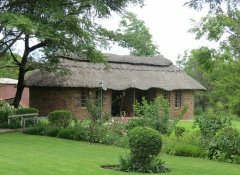 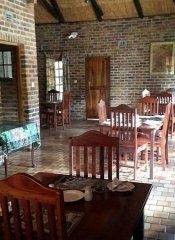 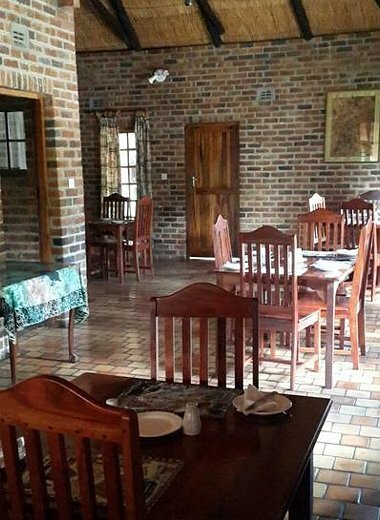 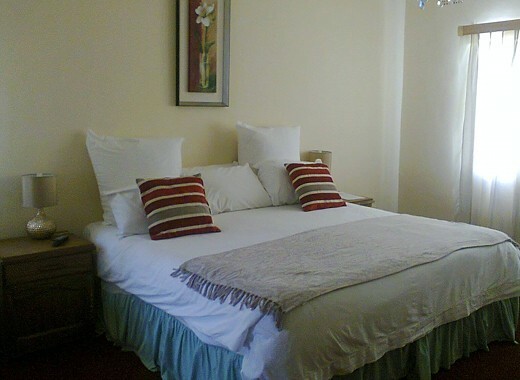 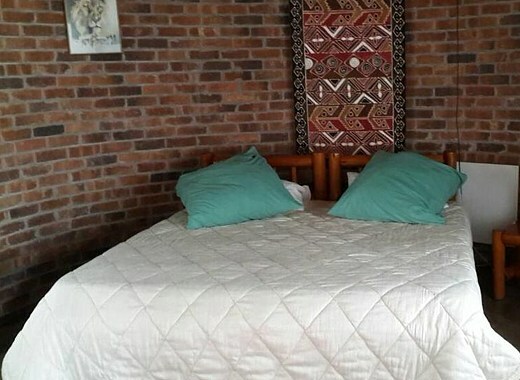 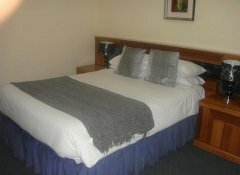 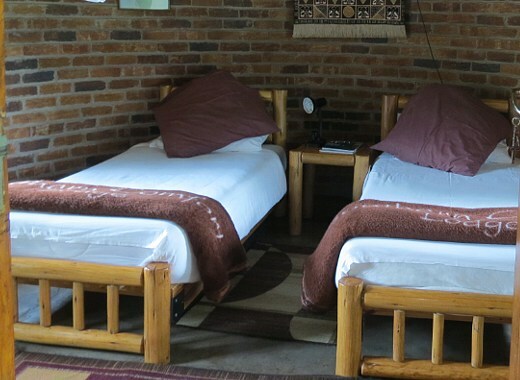 Tshulu Tsha Nabe Lodge is located in a quiet area of Bulawayo and offers bed and breakfast accommodation with modern amenities, ranging from budget, standard, executive and family rooms to suites or camping and caravan facilities. 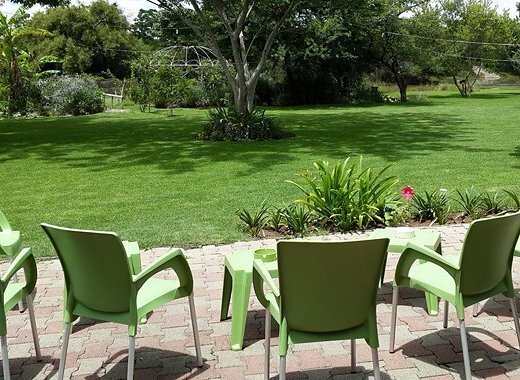 Enjoy a barbecue or a picnic, the pool, our residents' bar and the dining and event facilities. 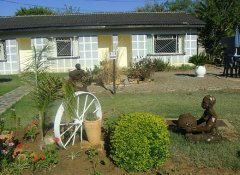 Close-by attractions include the Matopos National Park and Khami Ruins.